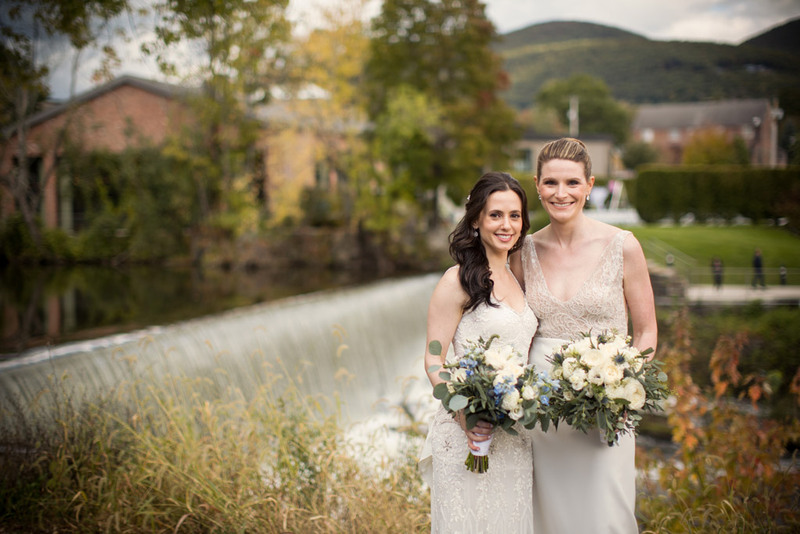 Diane Gaudett, one of the most well-recognized Connecticut wedding floral designer, has been creating custom floral designs for over 20 years. 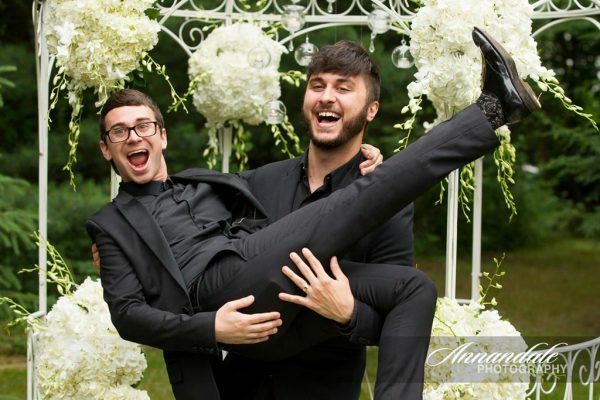 Bliss Celebration, Brides Connecticut, Grace Ormonde Wedding Style New England, La Bella Bride, and The Knot. of unsurpassed beauty. Whether intimate or grand, her incessant passion and energy for what she does will transform the ordinary into the extraordinary. Custom Floral Designs will design and customize personalized wedding flowers arrangements and decorations for your wedding or other special events. Wedding Planning in CT, NY and RI, Custom Linens/Chair Covers, Chuppahs, Candelabra Rentals, Lighting and Plant Rentals, Theme Parties. Diane Gaudett only accepts a limited number of bookings in order to insure the quality, attention to detail and personalized wedding floral design service that her customers demand. The decorating process starts with the initial consultation where Diane will get to know you and the details of your wedding. Based on your wedding dress colors, style and ideas, Diane will help you choose perfect wedding flowers and decorations that match any color palette you may have in mind. During this time, you are encouraged to bring in pictures, sketches or magazines that will reflect your ideal floral arrangements. 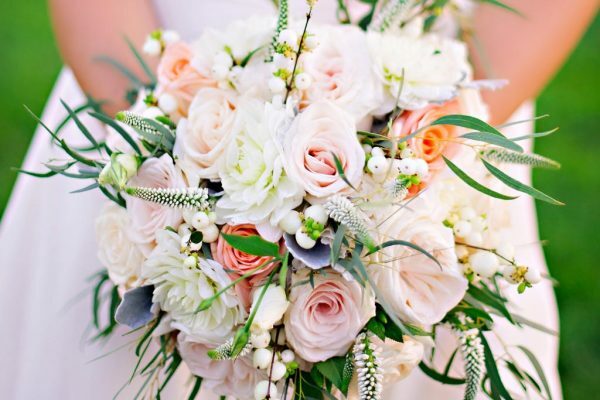 Diane Gaudett will bring your wedding flowers vision to life and help making your wedding dream a reality! 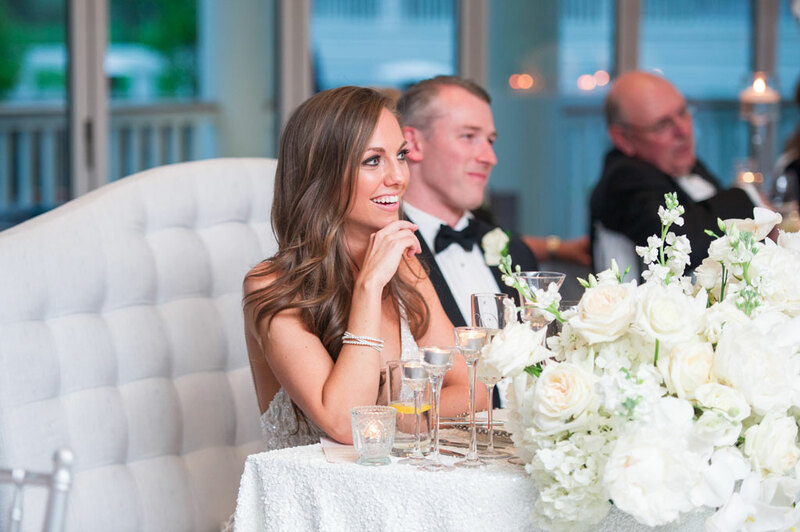 At Custom Floral Designs we understand how important wedding flowers are to add the final touch to your ceremony and reception, reflecting your love and vision in the most beautiful day of your life. 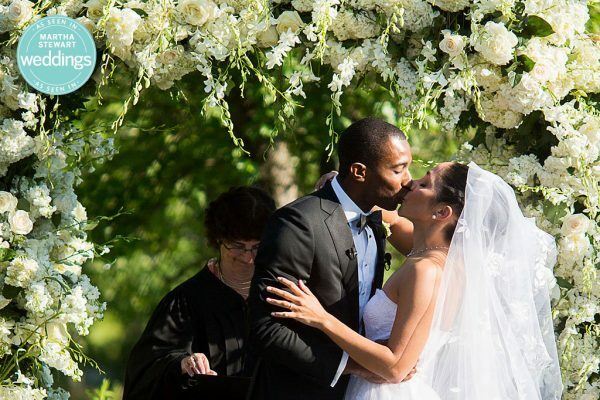 This is why Custom Floral Designs works closely with all your wedding vendors to ensure that your flowers and decorations will appear the perfect complement in every moment of your most important day. 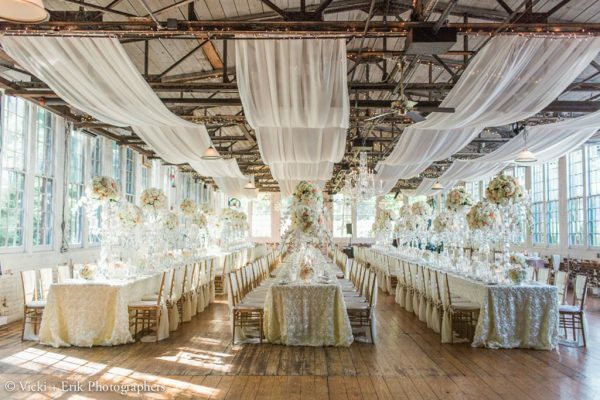 Diane will also visit the venue where the reception will take place to gain a vision of rooms and spaces that she completely transforms using linens and lighting. Custom Floral Designs offers consultations to design your perfect wedding floral decorations by appointment only.